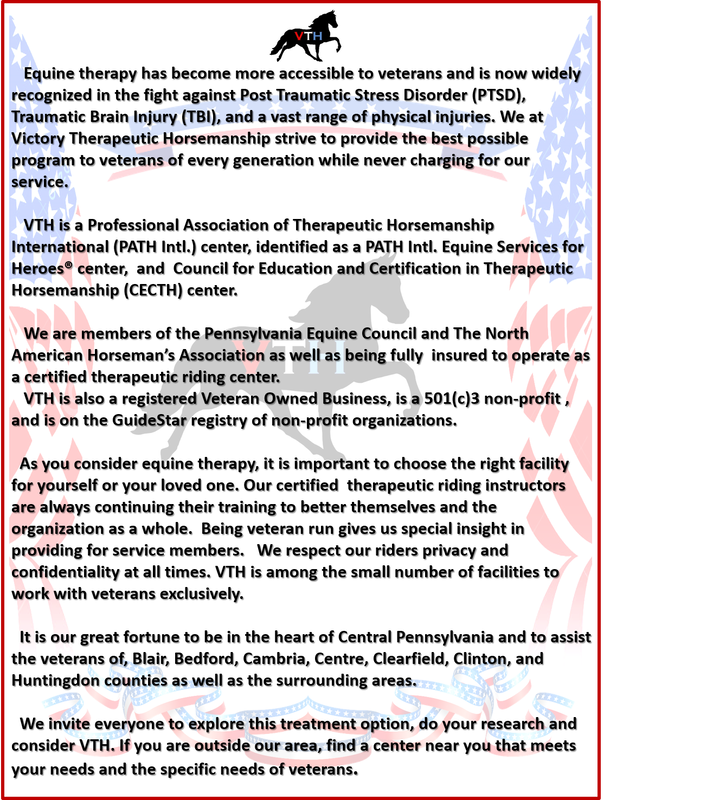 Victory Therapeutic Horsemanship (VTH) is proud to be a therapeutic riding organization that serves veterans and their families exclusively. 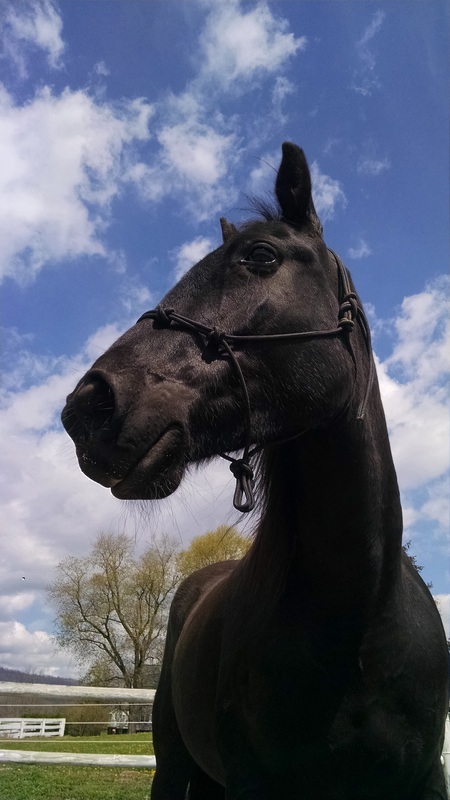 ​ We offer a completely different perspective compared to other programs. 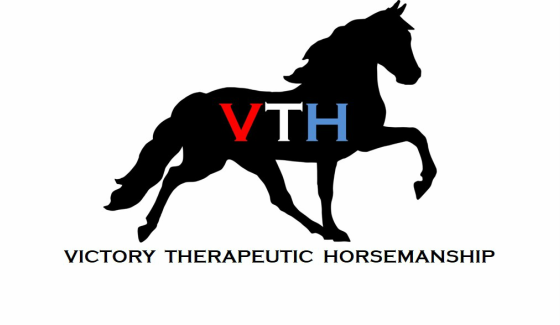 VTH was founded and is run by a combat veteran that has experienced firsthand the benefits of healing with horses. 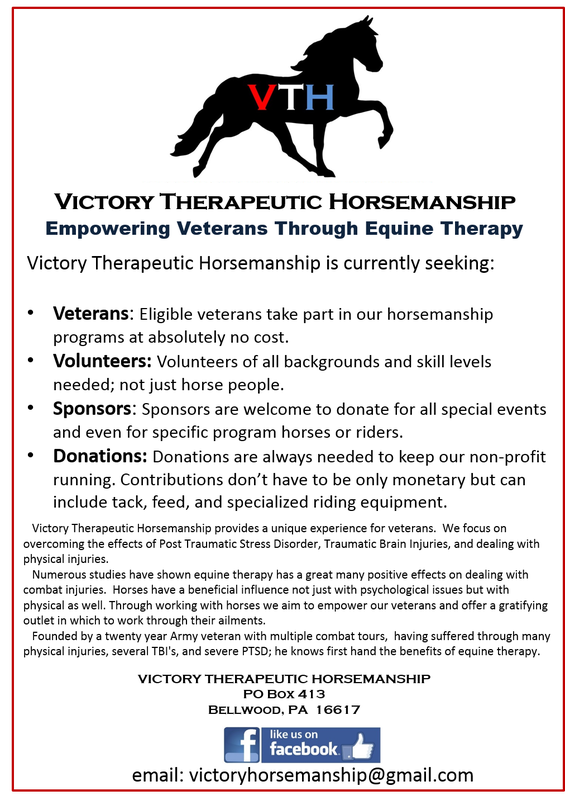 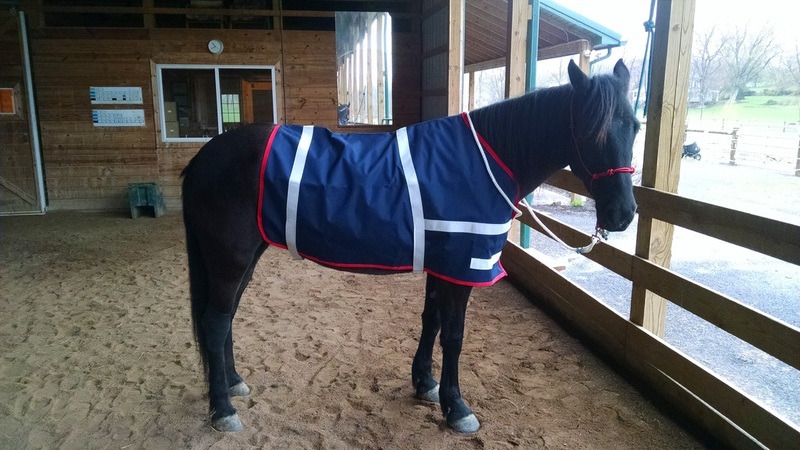 Victory Therapeutic Horsemanship is a 501(c)3 non-profit organization that was founded to provide veterans in Central Pennsylvania much needed equine therapy. 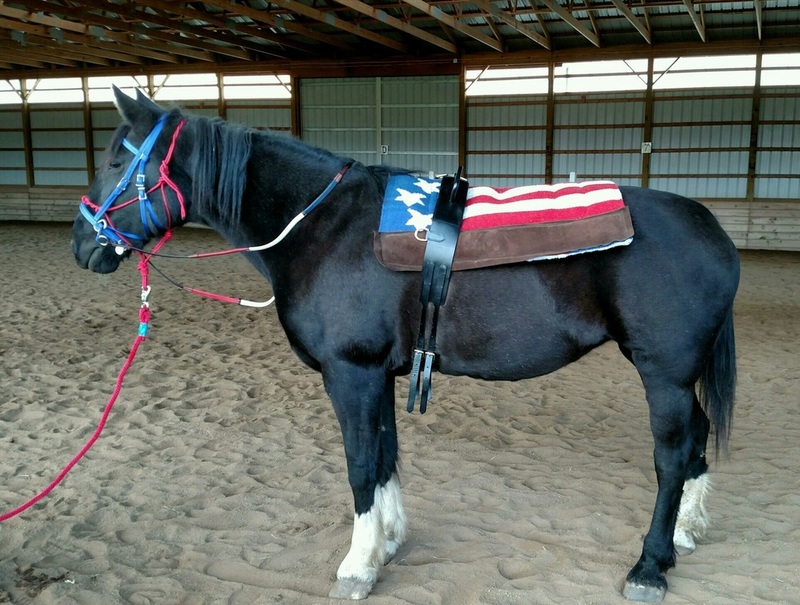 We proudly serve veterans of all branches of the military. 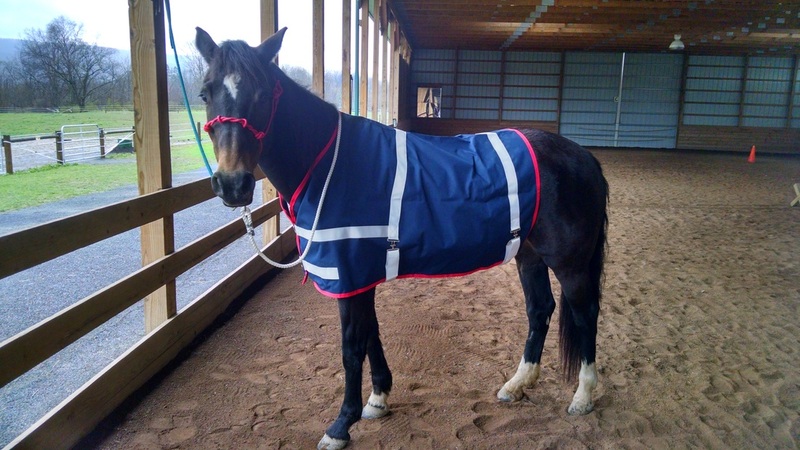 Our 2019 sessions offer programs to veterans over all of Central Pennsylvania at absolutely no cost to the veterans.